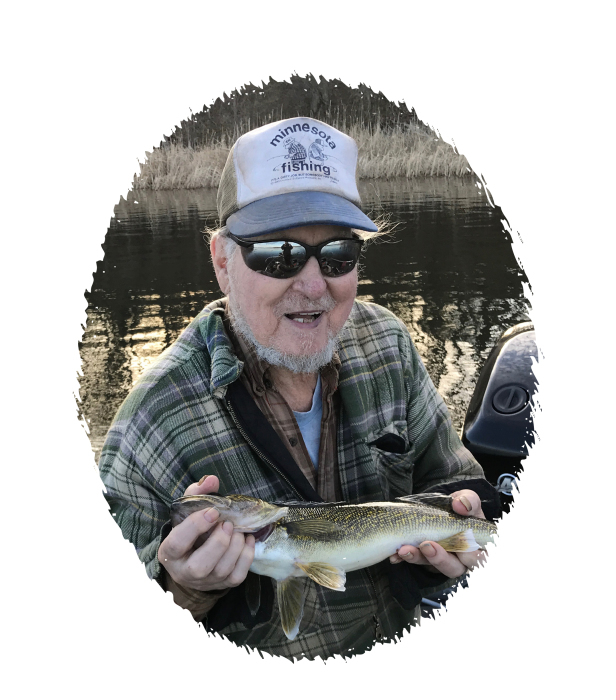 John D. “Jack” Breen, 87, longtime Marble resident, died Wednesday, March 27, 2019 in the Grand Itasca Hospital, Grand Rapids. Born July 1, 1931 in Grand Rapids, he was the son of Frank and Irene (Erickson) Breen. 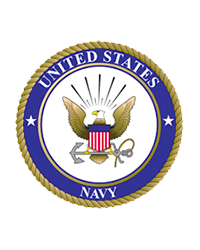 A U. S. Navy Veteran of the Korean War, Jack was also a Greenway High School graduate, attended the Dunwoody Institute, was a maintenance mechanic for National Steel, and owned and operated Breen’s Refrigeration. Jack and Irene “Toots” Hooper were married on June 8, 1957 in Chisholm. Jack loved living on Twin Lakes and spending time in the woods adding to his wood pile. His parents, Frank and Irene Breen; his wife, Irene in 2011, and a brother Bill preceded him in death. Survivors include his children, Bob (Daidre) Breen and Lori (Pete) Broich, both of Marble; and five grandchildren, Meghan, Paige, and Emily, Brooke and Ben. Private family services will be held in the Lakeview Cemetery, Coleraine. Arrangements are by the Peterson Funeral Chapel of Coleraine.